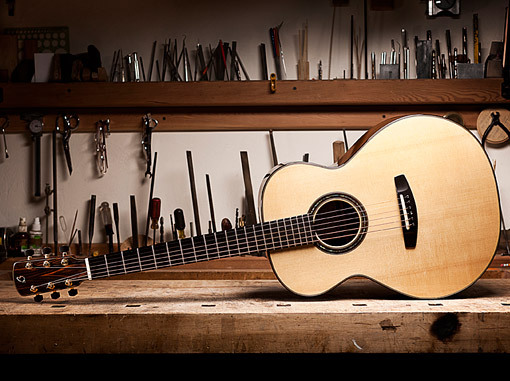 I will be showing some new guitars at the La Conner Guitar Festival in May, 2019. I hope to see you there !! !